OMGeezers, the Red Thai Curry recipe tells you how to make the curry! That is so wonderful. Nice collection! I can tweak most of them for my veggie self and make them as-is for the omnivore family. That's the joy of cooking right? Tweak it to suit our own taste. Happy cooking! 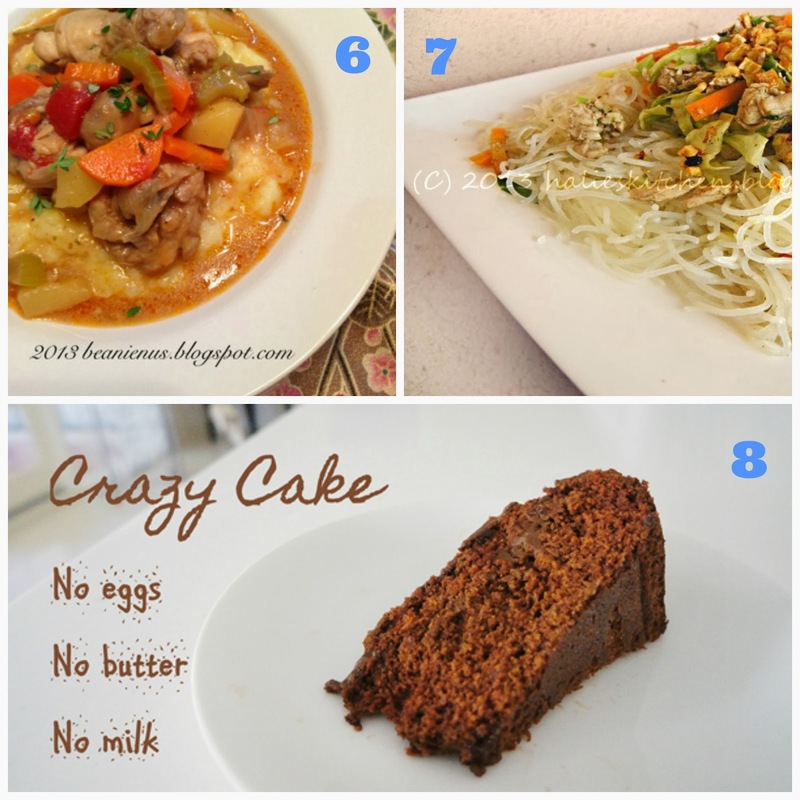 Thanks for sharing my recipe in your list! By the way, I wanted to check out the recipe for the Easy Tandoori Chicken but the link appears to be broken. I'll check back again to see. Hi Serene, yupe the link is broken *opps* I have fixed that. Happy cooking! Looks all soooo yummy! I do a few recipes on my blog too! Will have to link up sometime :) thanks for sharing! 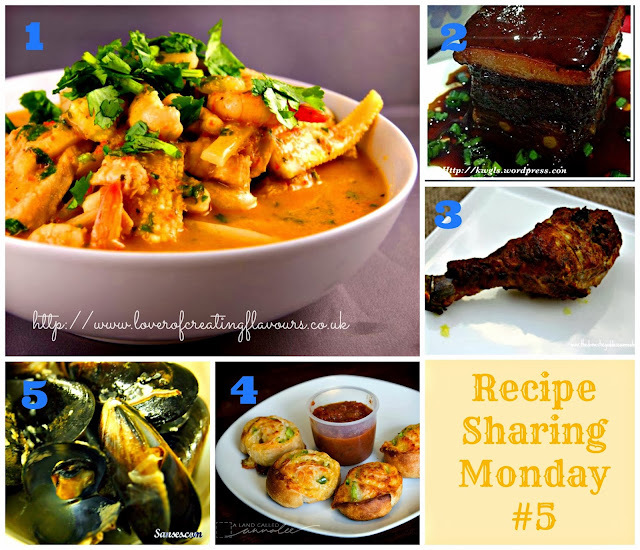 Hi Katrina, my foodie fridays party is up~ pls link up your recipes, thanks!